Even if you just some guidance, we are here to help. Or you only have some questions? We will gladly answer them. We have main services but we can do so much more. We make sure to go the extra mile to help make things easier for you. 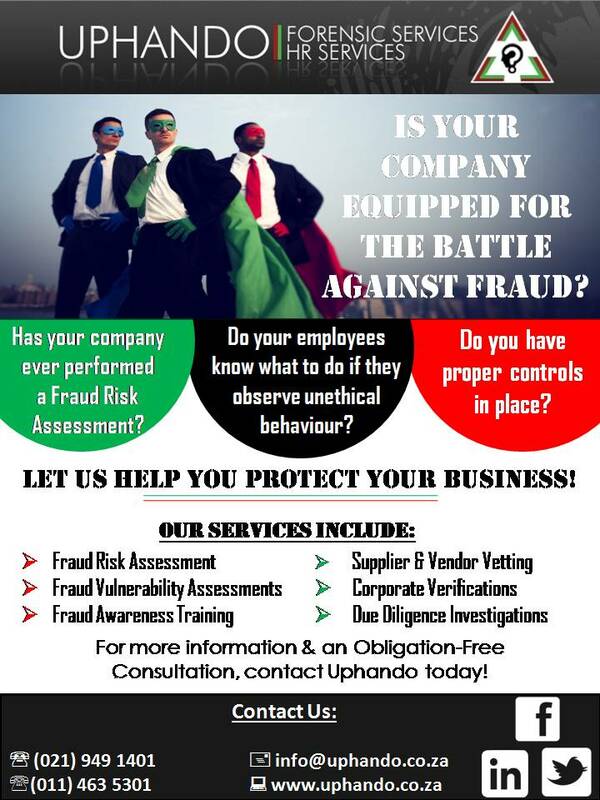 Fraud prevention is easy if you have the correct systems in place.